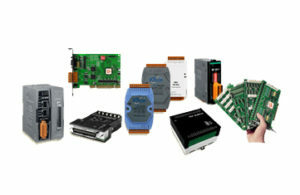 Edex Technology Malaysia lunches a series of remote I/O unit for industrial monitoring and controlling applications. With the auto configuration and hot swap features, the unit can eliminate your nightmare of extensive labor on the set-up and maintenance of the automation system. 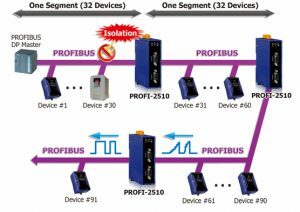 The available I/O modules are also highly flexible and compatible for every kind of application to reduce your inventory of different types of I/O modules. 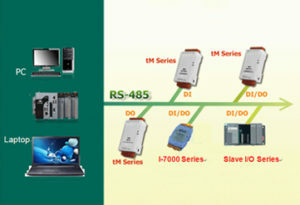 Furthermore, there are various communication interface and protocols for choice in various remote I/O applications. All the above IO modules support general Digital IO and Analogues IO and specific function type of IO like , strain Gauge, Temperature and Humidity etc. 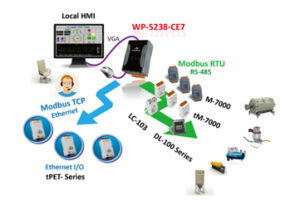 The Latest Remote IO which is able to run on Real time application is the EtherCAT. 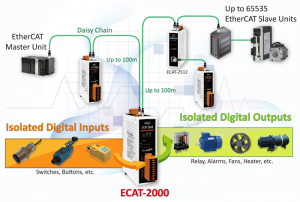 EtherCAT IO is very suitable for Machine Automation where the same bus support Motion control like Servo and stepper Motor application in a machine.